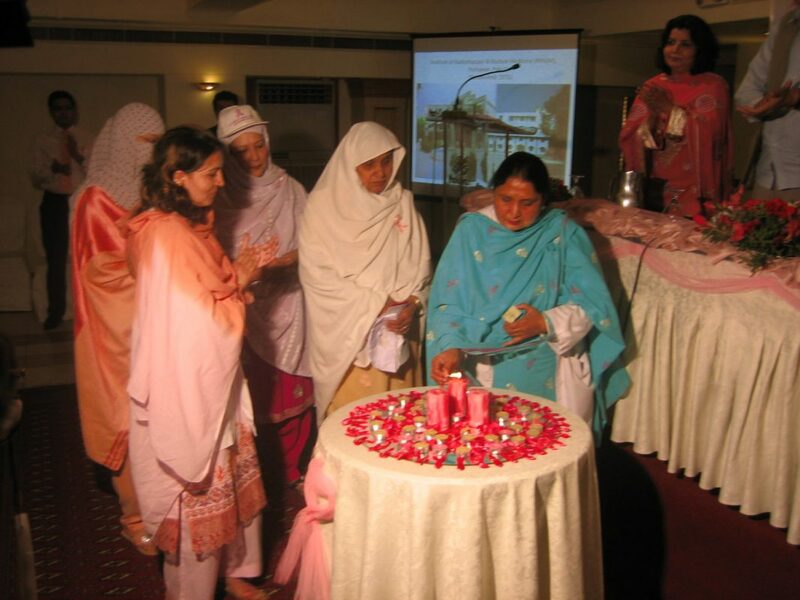 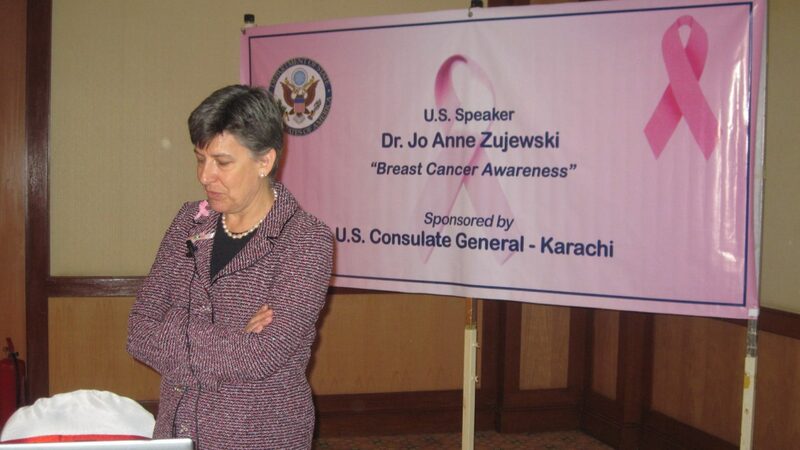 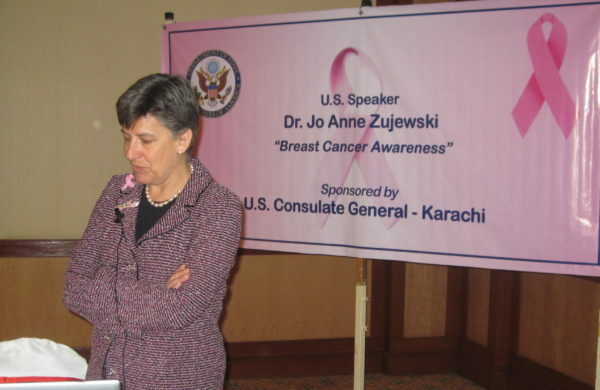 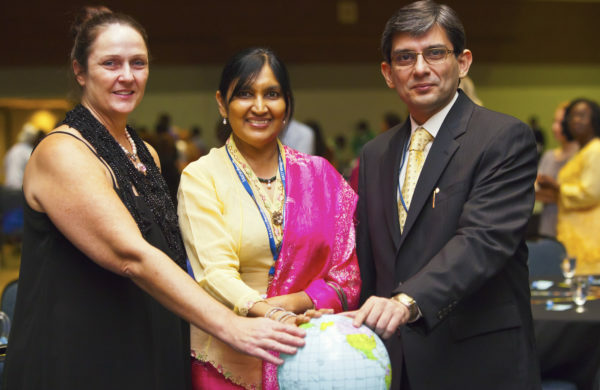 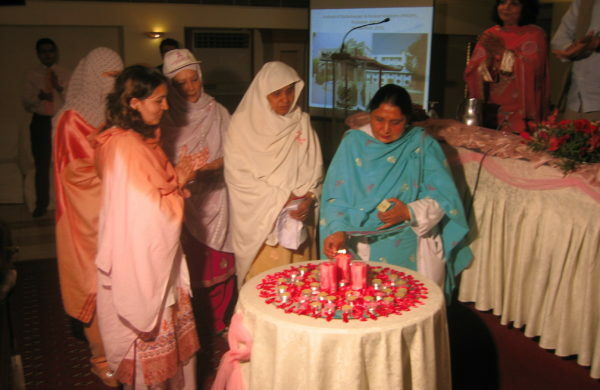 October is internationally celebrated as Breast Cancer Awareness Month. 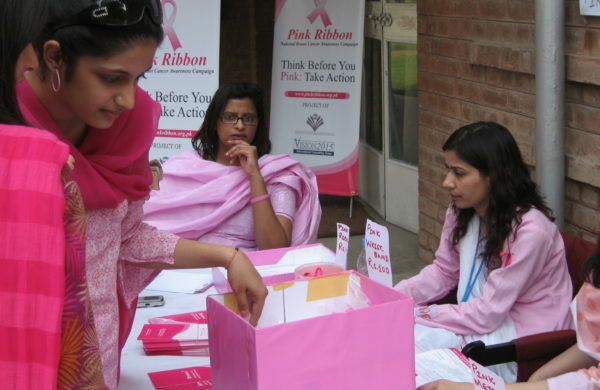 Along the world we celebrate this as Pinktober. 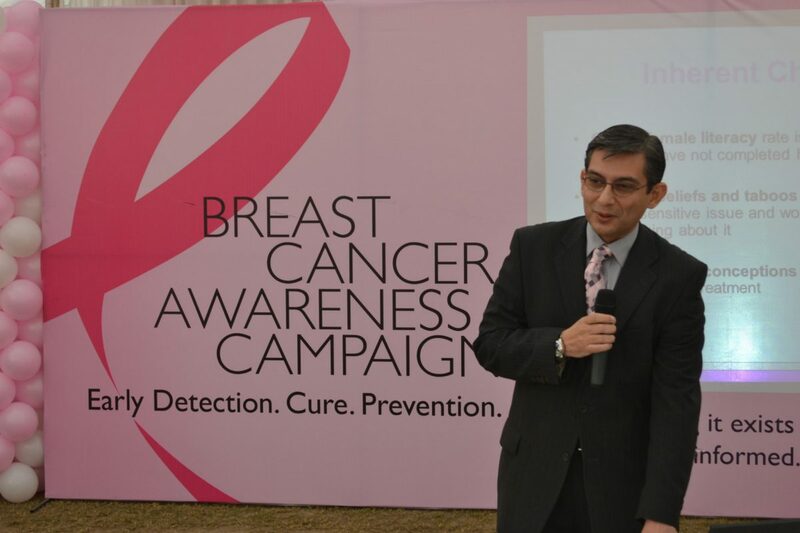 The month long campaign allows for the issue to be highlighted as a top health priority with the disease affecting many women at some point in their lives. 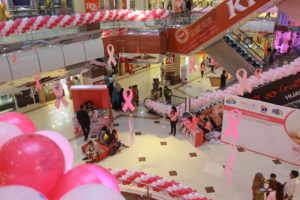 In this month, breast cancer is recognized by survivors, family and friends of survivors or victims of the disease. 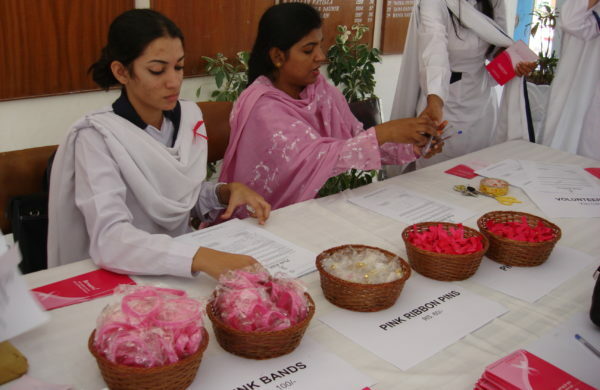 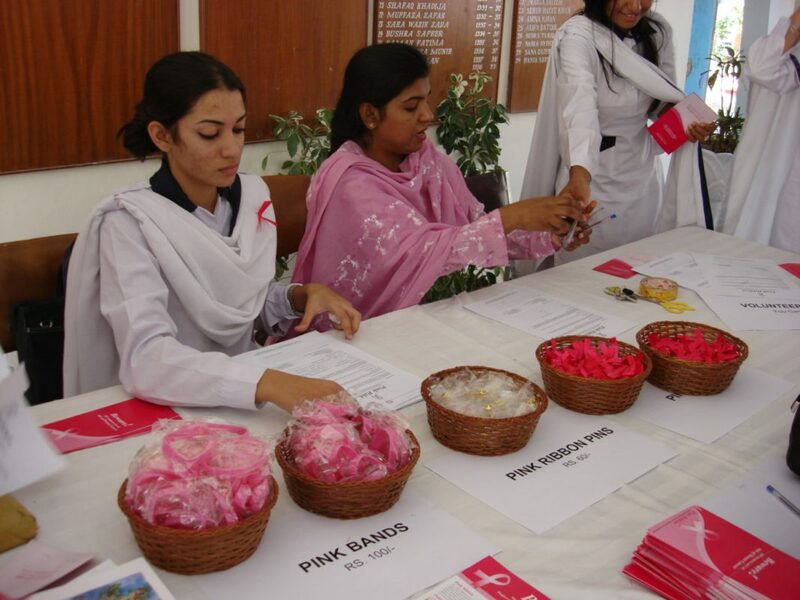 A pink ribbon is worn to recognize the struggle that sufferers face when battling the cancer. 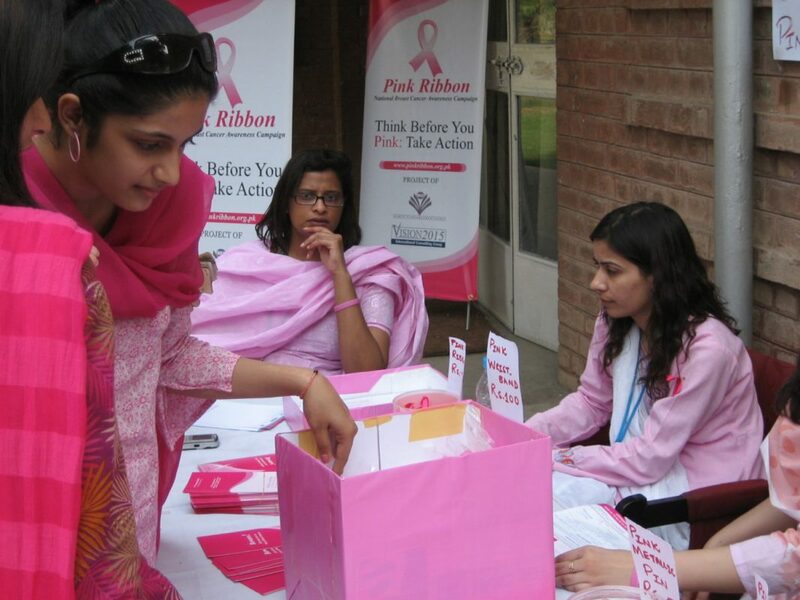 People are urged to wear Pink Ribbons to honor survivors, remember those lost to the disease, and to support the progress that is being made together to defeat breast cancer. 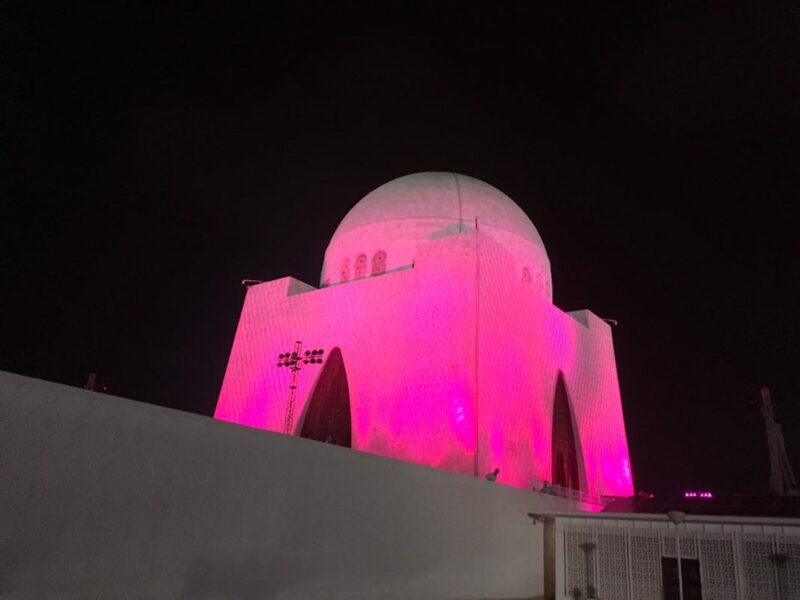 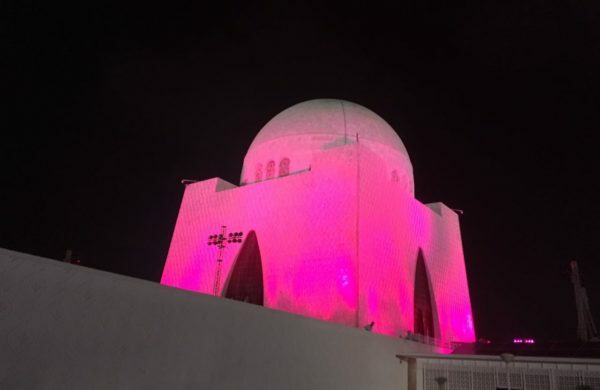 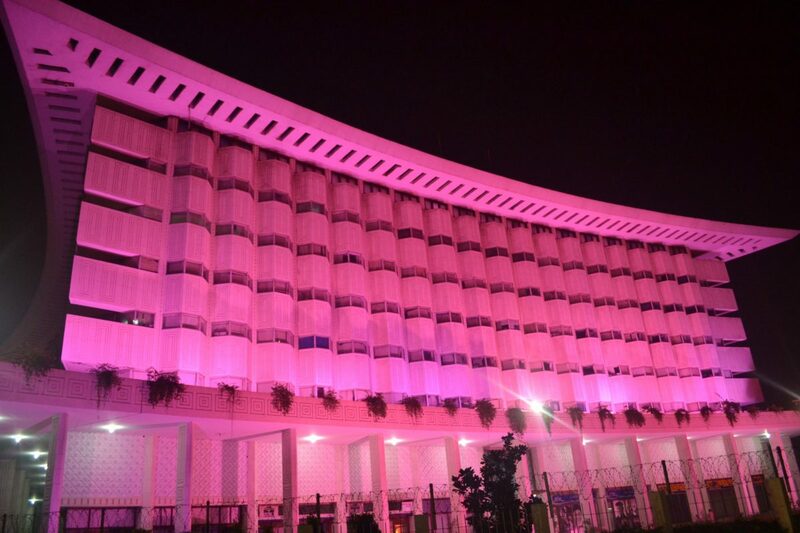 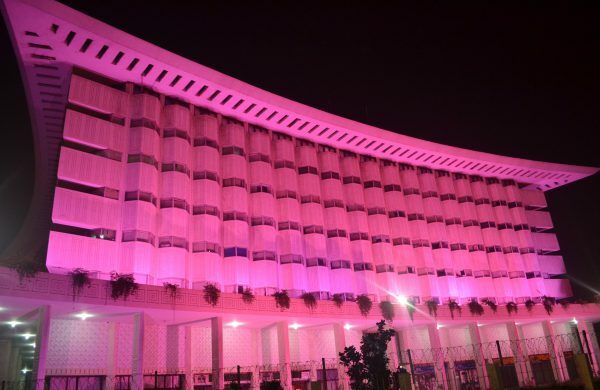 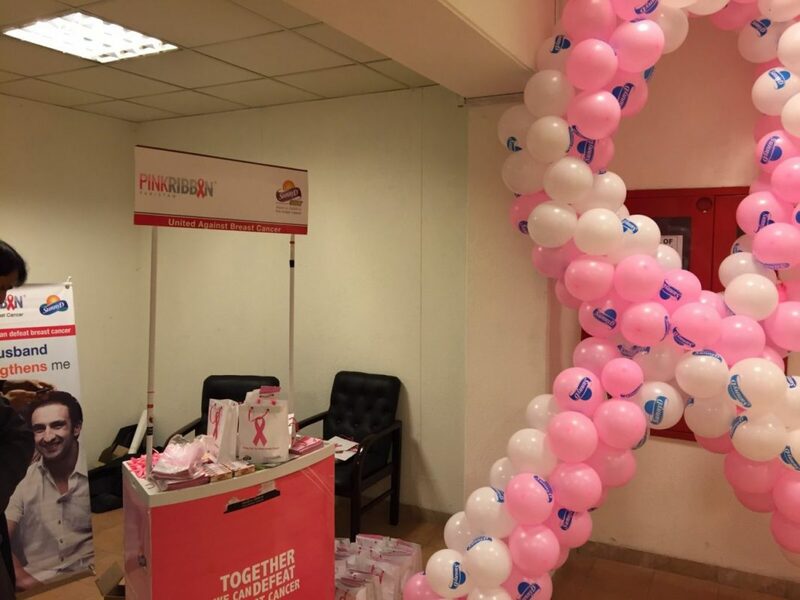 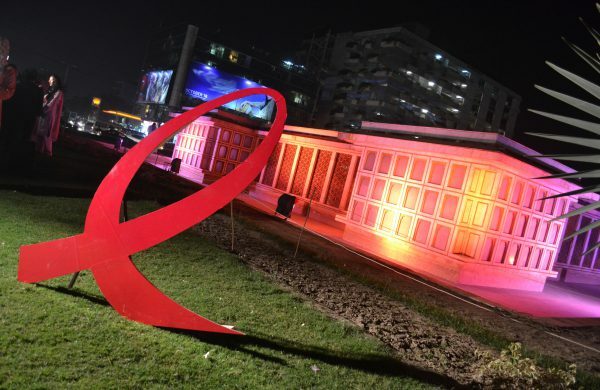 During every PINKtober, Pink Ribbon runs a nationwide 360 awareness and fundraising drive which includes youth activation, OOH, dissemination of IEC material, press conferences and seminars, pink illumination of landmark buildings, ATLs & BTLs and digital. 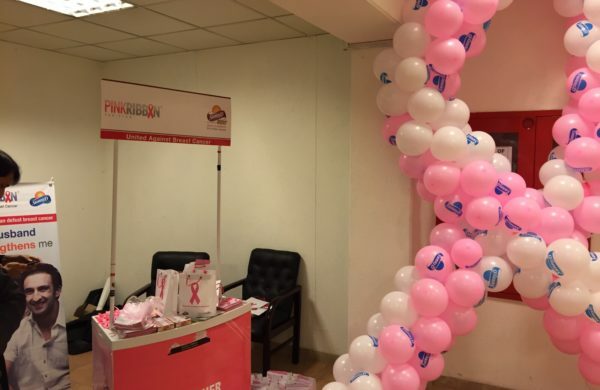 The purpose of this campaign is to reach out to the public at large, spread our word and sensitize them to rise up to the cause of defeating Breast Cancer and reducing female mortality rate.